Rongai route on mt. 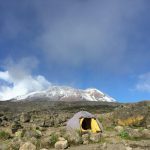 Kilimanjaro, Rongai route info, climbing and hiking guide, maps via the first Cave, third Cave, Mawenzi Tarn, Kibo, Horombo hut camps.Climb Africa’s highest mountain via the beautiful Rongai Route, the least demanding and less crowded alternative. Register at the Marangu park gate with a transfer (approximately 2 ½ hours) to the Rongai trailhead. Meet your guide and porters before you begin your hike from the Nale Moru village. The small winding path crosses maize fields before entering pine forest, and then climbs gently through a forest. The trail is not at all steep, but is rather a gentle hike through beautiful country. 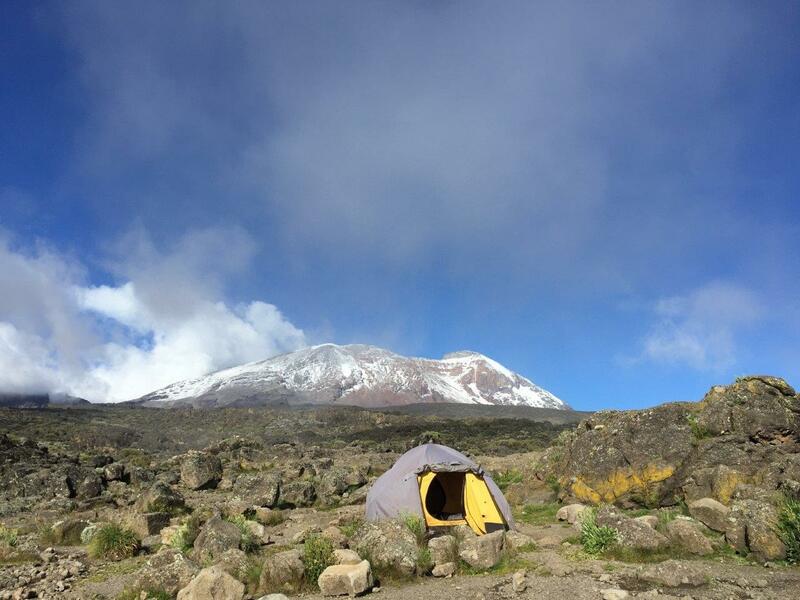 The first night’s camp is at First Cave, at about 2,600 metres. 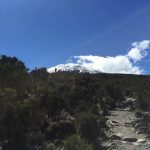 The trail continues up towards Kibo, passing Second Cave (3450m) en-route, and reaching Kikelwa Cave at about 3600 metres. The views start to open up and you begin to feel you’re on a really big mountain! Water is in the obvious stream below the cave, although you might have to wander downhill a way to find some. Overnight at 3rd Cave camp (Kikelewa Caves), B,L,D. 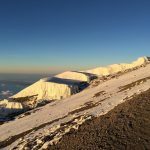 From Gillman’s Point you will normally encounter snow all the way up to Uhuru peak (5895m), the highest point in Africa. Total exhilaration and satisfaction – you made it. 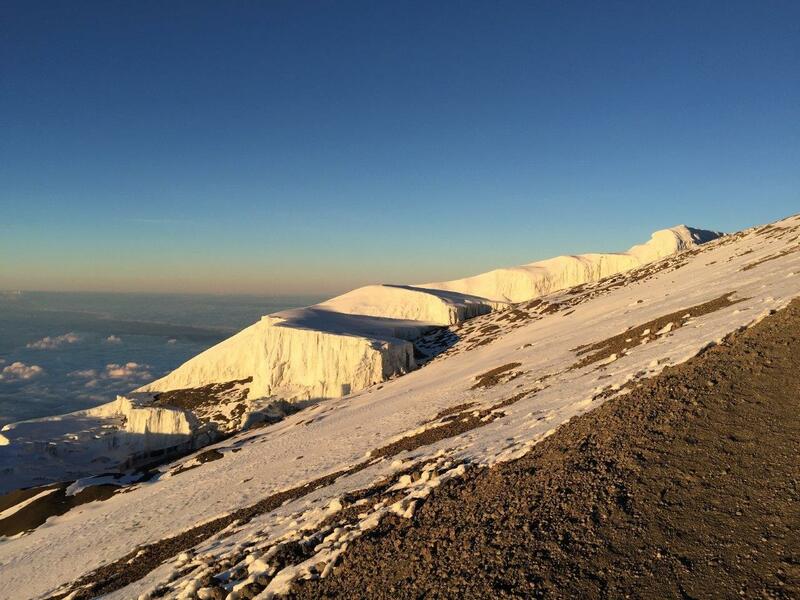 Weather conditions on the summit will determine how long you can spend, taking photographs, before the 3-hour descent back to Kibo hut. After a short rest you gather all your gear for the ascent and head down to Horombo hut (3 hours) where you will overnight. 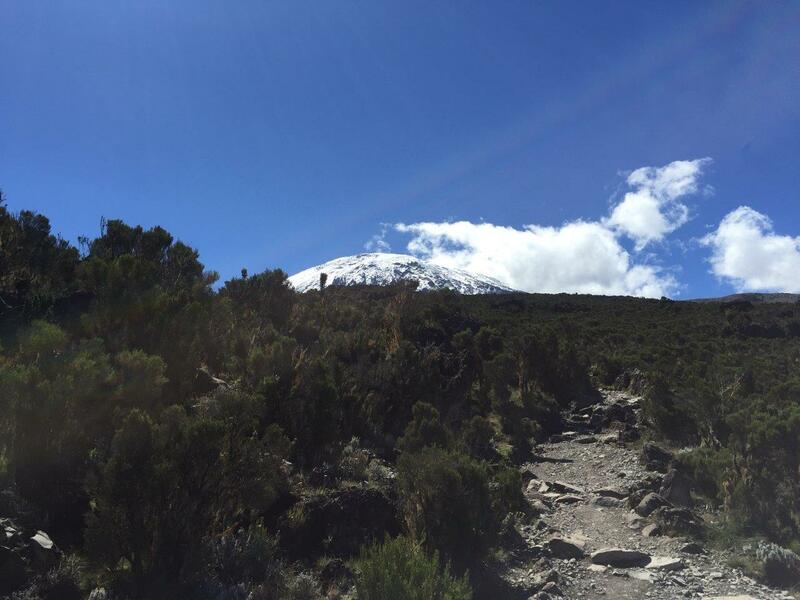 The return to Horombo hut will seem surprisingly fast compared to the ascent. The total time spent walking on this day is around 14 hours, so be prepared for a very tough day. Later in the evening you enjoy your last dinner (with soft drink and beer for sale at the camp office) on the mountain and well-earned sleep, filled with memories and stirring emotions, B,L,D.